Moving home or getting rid of all sorts of old possessions can be a huge undertaking – although you can make it easier for yourself by hiring a Cambridge house clearance company to do all the hard work for you. But no doubt, there will be some items that you don’t want to just chuck in the bin and see the back of and you’re sure to have a few belongings that might actually be worth something… and they could fetch a pretty penny if you decide to sell them at auction. Before you send all your possessions off to your local auction house, however, make sure that you do as much research as you can into similar items so you know how much they’re likely to be worth. Head to the internet, of course, but also consider going to a saleroom with the object in question or sending a photo of it in an email so you can get some expert advice as well. Depending on the item you have for sale, you can maximise the amount you’re likely to get if you find a specialist auction filled with similar items, as this will attract specialist dealers – and most likely, a higher price. And don’t forget that you can always put a reserve on anything you like so that it won’t sell below a price that you’re happy with. 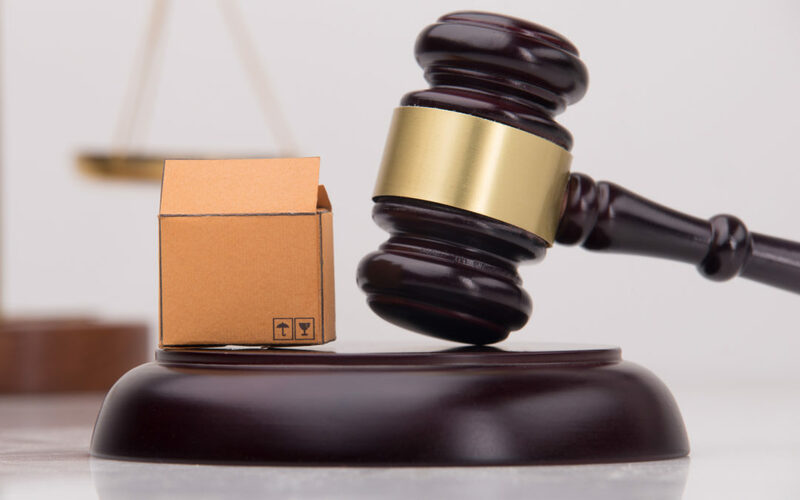 When selling at auction, don’t forget that you will need to pay commission, which is typically around 15 per cent – but always read the terms and conditions of your chosen auction house so there are no nasty surprises in store for you. Find even more tips on the Moneywise website now.